In such a competitive world, support is crucial to Postmates that is focused on fast interactions with clients, drivers and partners. Postmates Support Team for drivers, customers and merchant partners is available 24/7 to assist with you. Postmates support team works closely with other departments since they are the eyes and ears of the company towards the customer experience. In this article you will learn how to contact Postmates Support and get fast reply. Whether you are a driver, a potential driver, a customer or a Postmates Partner, here how contact Postmates Support and Customer service if you need help or you have a question. If Phone support and the phone interaction have been the backbone of customer support for long time, it's not like that anymore. Postmates doesn’t have a phone number, than if you are trying the way to contact Postmates with your phone the answer will be: You cannot do it! In fact, Postmates does not have a call center with a team of people ready to answer calls within seconds. So how to contact Postmates? Here the best 3 easy ways to contact Postmates and get help fast. 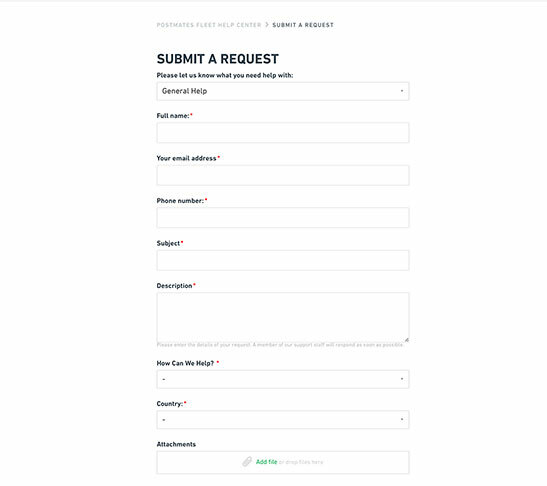 Quick Nav: How do I contact Postmates Support? Here the three easiest way to contact Postmates Support if you are a driver or an applicant driver. Are you a Postmate or a potential Postmates driver looking for help? Postmates Fleet support system is an online ticketing system. The big advantage of this ticketing support is that it's organized, efficient. Basicaly you Contact Fleet Support and you summit a request with an online form. 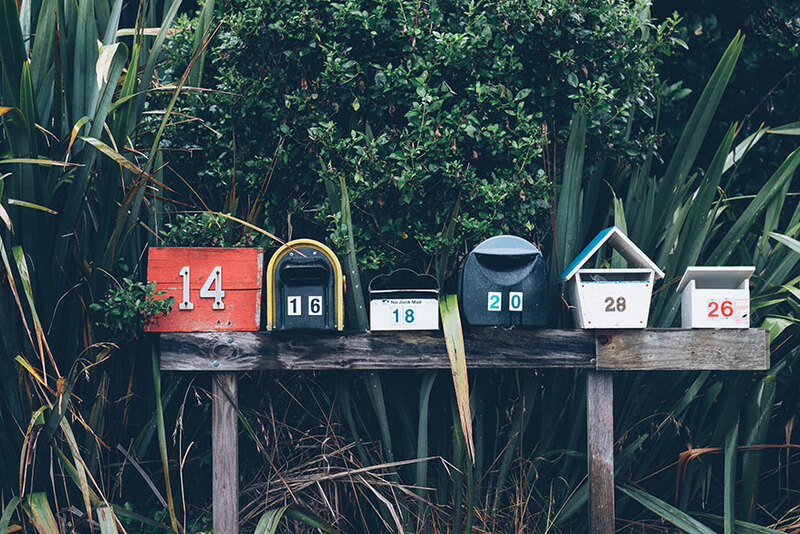 Are you a Courier on active delivery? Do you have an immediate issue on a delivery? 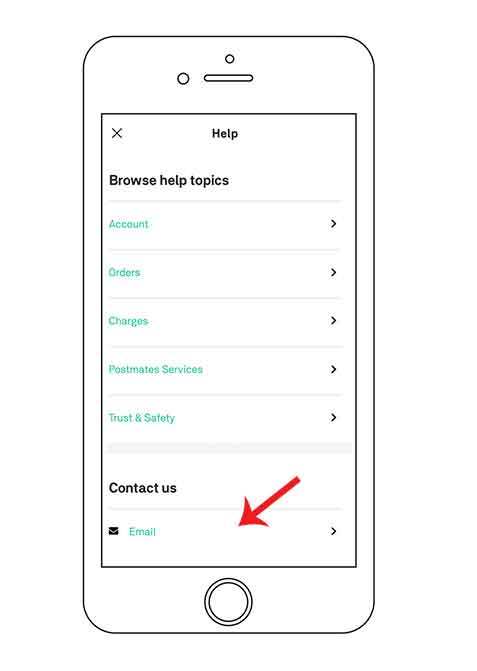 If you need assistance while on an active delivery, go to Order Details, tap the Support button, then select the issue you are experiencing. Live Order Support will get back to you with the appropriate next steps via phone or text or the system will automatically decide what needs to be done. If you are already a Lyft driver you know that Lyft opened driver-service centers called the Lyft Hubs. Lyft Hub is a point of communication for Lyft drivers everywhere it offer in-person help and support to Lyft drivers. In the same way Uber offers in-person support to its drivers in the Greenlight Hubs. 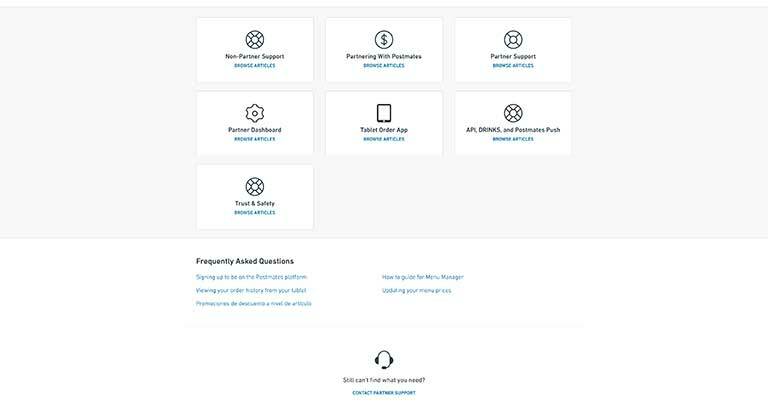 In the Uber Greenlight Hubs drivers can find support with everything from the onboarding process and learning about the App, or taking classes on how to properly install a car seat or improve their ratings. Today Postmates doesn't offer an in-person support to their driver. Are you a Customer and do you have a general question about Postmates? Would you like to learn more about Postmates Promotions? Do you have a question other than an existing order or charge? 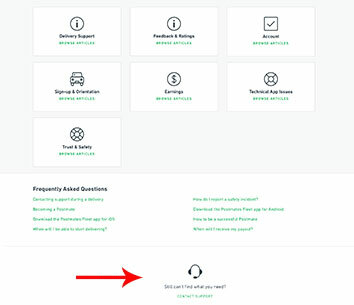 You can browse the answers questions in Postmates Customer Support Website. 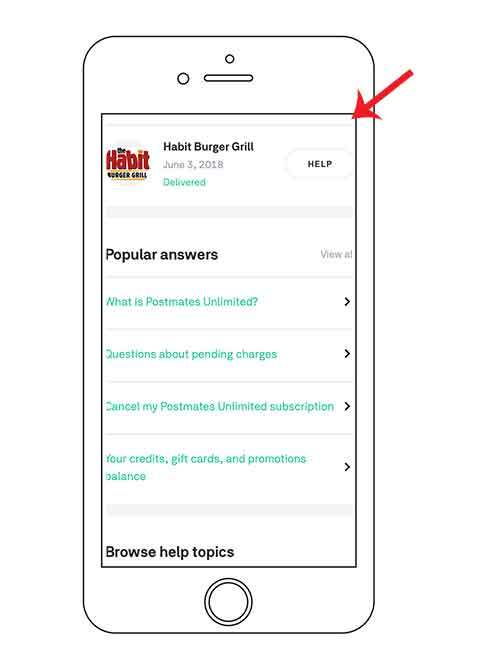 Postmates Customer in-App Help: How can you get help with Postmates App? The Postmates App offers different ways to contact Postmates customer service. The Customer history section of Postmates App allows you to report an issue or put a comment on your delivery. Are you a Merchant or Partner looking for help? Postmates receives countless requests every day from potential drivers, drivers, merchant partners and customers, sometimes it is not easy to get a quick response. Here are some tips on writing your questions when submitting your requests. Post a substantial question in comprehensible English and be brief, complete and clear. If your English is not perfect, do not worry you can use the Google Translate . Have you ever complained to a brand publicly via social media? Sometimes it's a great way to get a response and a resolution to the problem. 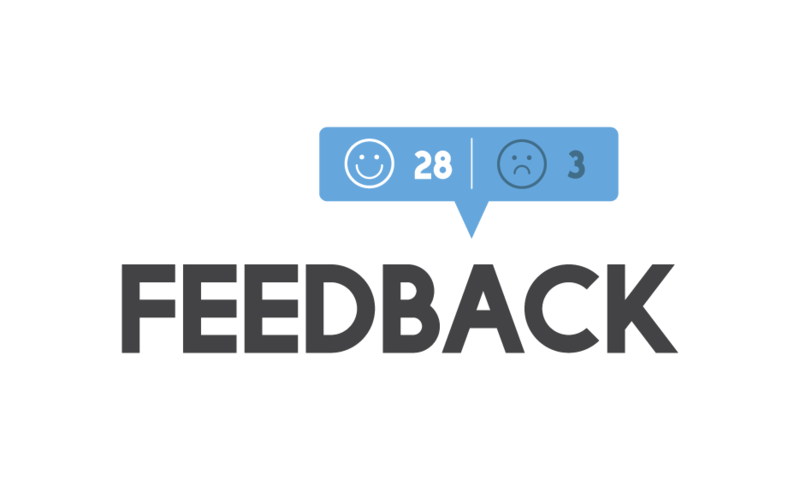 If you have a Twitter Account, using Twitter you get complaints resolved fast. Twitter is the best tool in the master complainers toolkit. Twitter authorizes only 280 characters, thanks to that your question will be succinct. You will only say exactly what the problem is and why you’re upset about it and you will get answers.